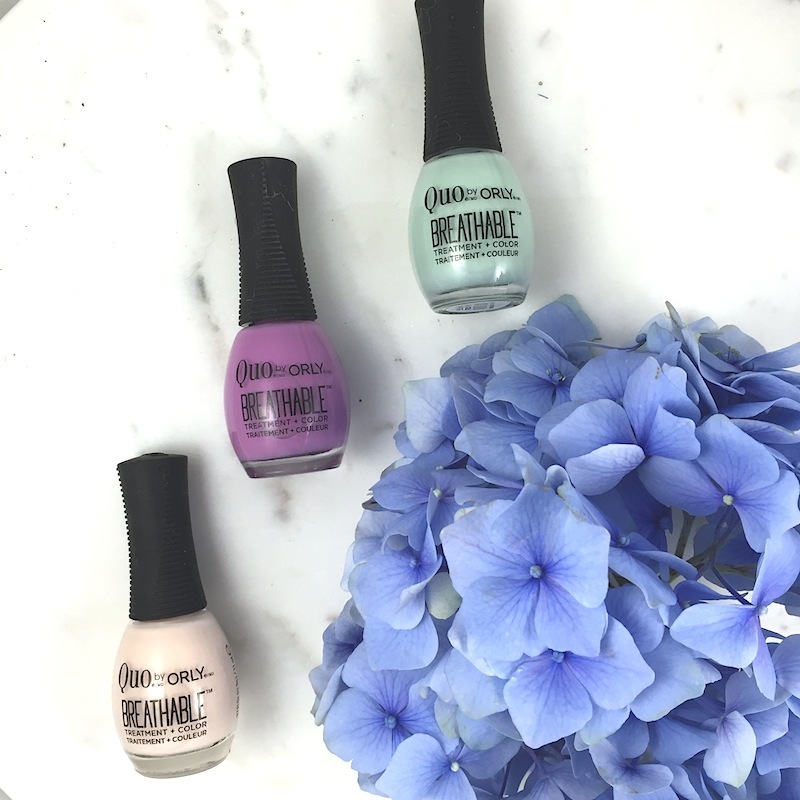 Beauty bonus: Advanced Oxygen Technology helps the colour stay chip-free and glossy with no top coat (for real!). Beauty bummer: We didn't get the benefit of less peeling of our nails post use, which was a promised benefit of the added ingredients, but we have only used the polish a few times so far. Overall: We liked the fact this polish was low maintenance: two coats and done! No waiting for the colour to dry. And no need to apply a topcoat, either. The colour was shiny and smooth from the start. After about three days, nails needed a touch up, but the polish didn't chip or crack. We can't report a huge nail repairing/restoring benefit. But we did, however, notice our nails seemed to grow a bit faster than normal, which was a nice bonus. Would recommend: Maybe. The added ingredients are a bonus, but the not-so long wearing element left us wanting a bit more.